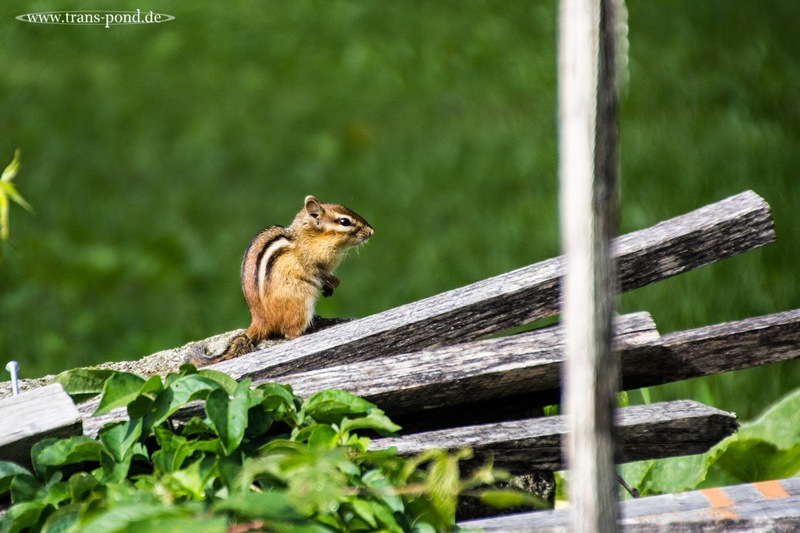 Here is one of all those pictures I took of the chipmunks in the garden of my parents in law. They stole food, fruit and such and were being really bad for the garden. But they were so cute and they also were mainly feeding on the sunflowers in those two weeks.